In this guide we have listed the complete steps to upload the HD photos and videos from Android, Desktop and iPhone. Using the desktop web browser, getting the same quality photos and videos for uploading on Facebook to be the same as the source had always been simple. The quality of the videos you upload gets downsized which therefore results in a gritty output than the original HD quality. You can see a difference in the quality of photo and videos you upload to Facebook. 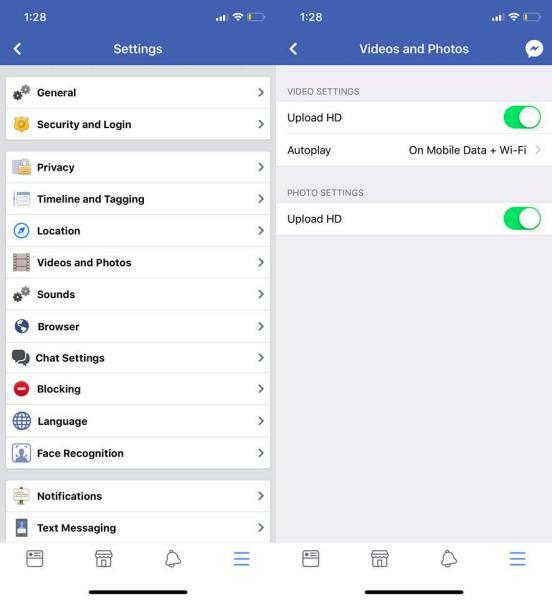 The default Facebook option is it will optimize the videos and photos you upload to reduce the size of it. You can see the difference between the actual quality and the one on your facebook. Open the Official Facebook app from the google play store. Click on the button at the top-right corner. Scroll down and click on “Help and Settings”. 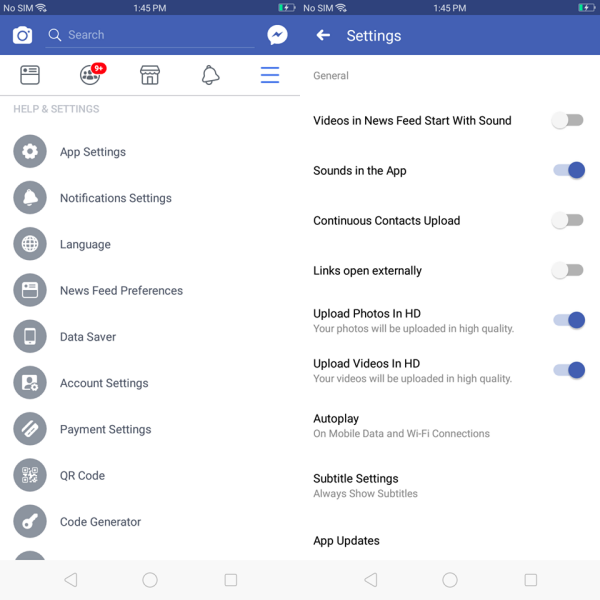 Finally, click on the “App settings” and toggle “ON” the options to upload the videos in HD. 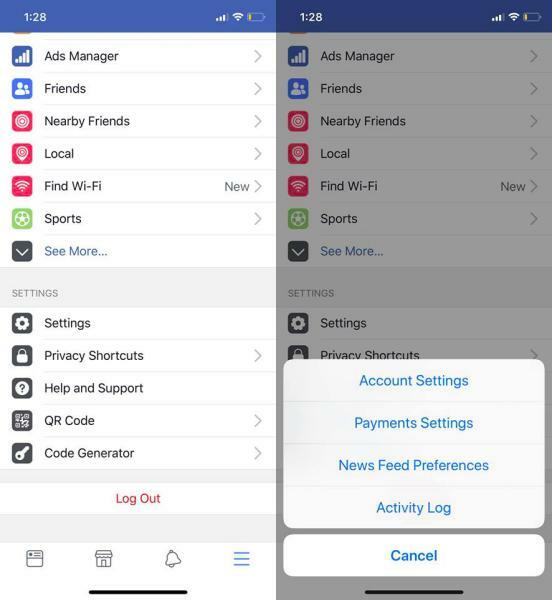 Open the official Facebook app from the app store not the “lite” version. If not, you can simply install it from the Apple Store. Select the “Account settings” and followed by the “videos” and “photos” on the screen. You will now be forced to prioritize making an uploading HD format. This option is least preferable, trying to get high-quality video on your web browser. Make sure that the video is shorter as the length of the size may affect the video quality. The length of the video must be less than 45 minutes long and smaller than 1.75GB. The longer video can affect the quality of the video, according to Facebook. The aspect ratio should not be larger than 1280px wide and divisible by 16px with the frame rate at 30fps. We hope that you have successfully changed the settings and know how to upload the HD videos in facebook. 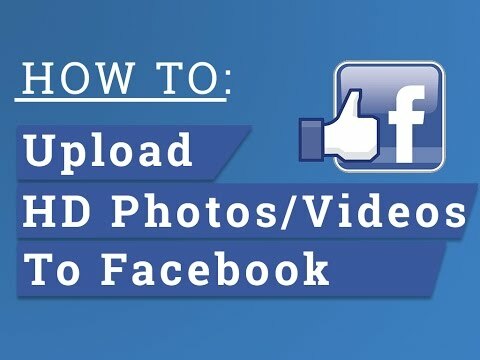 If you have any queries regarding how to upload HD video to Facebook, you are free to ask them in the comment section.